Carpenters are vital to the construction industry, they construct and repair building framework and structures such as stairways, rafters, doorways and partitions which are made from wood and other materials. They may also be involved in constructing kitchen cabinets and fitted bedroom furniture. Employers usually look for some on-site experience and qualifications. You could start as a joiner's 'mate' or labourer to get site experience. Once working, your employer may offer you training on the job. 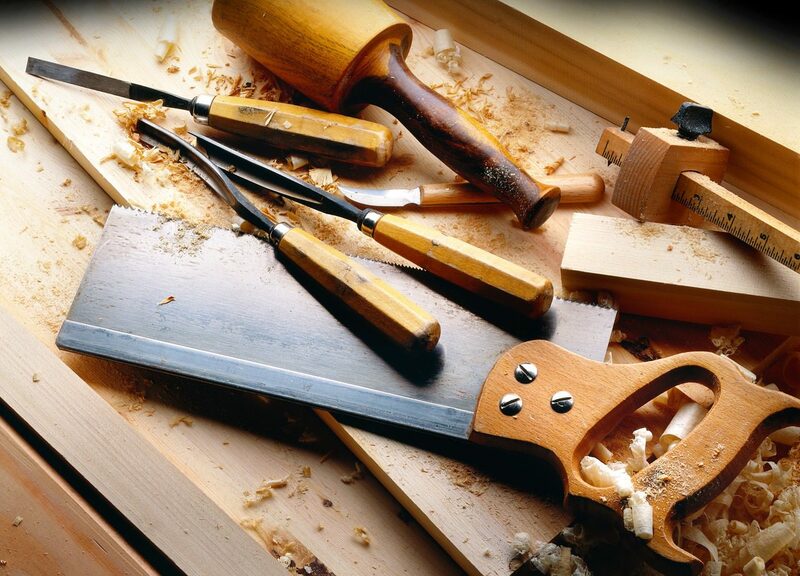 You could take a college course in carpentry and joinery to gain some of the knowledge and practical skills needed to improve your chances of finding work in the industry. You'll need a Construction Skills Certification Scheme (CSCS) card to work on a building site. Go Construct has more information about building careers and training. With experience, you could become a team leader or project manager. You could also move into construction estimating and contracts management, or specialise in areas like stage sets or heritage restoration. You could also start your own business or move into training. You will need to be reasonably good at maths to understand measurements and numerical data, you will also need to have an eye for detail and be able to understand technical drawings and plans.